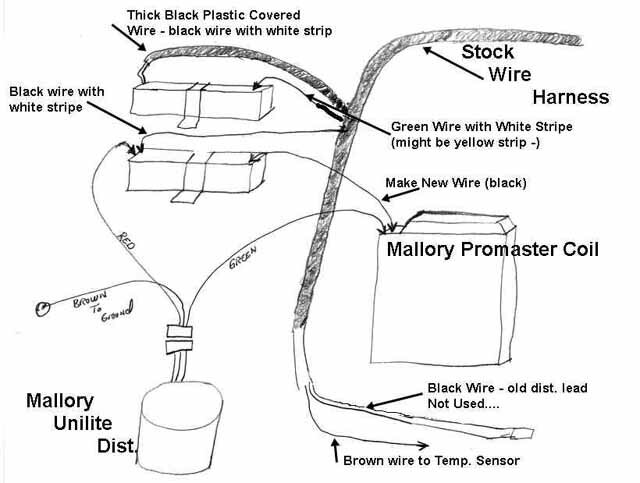 Pictured below is a rough diagram of how the Mallory UniLite with ProMaster Coil is installed in my 72 240Z. 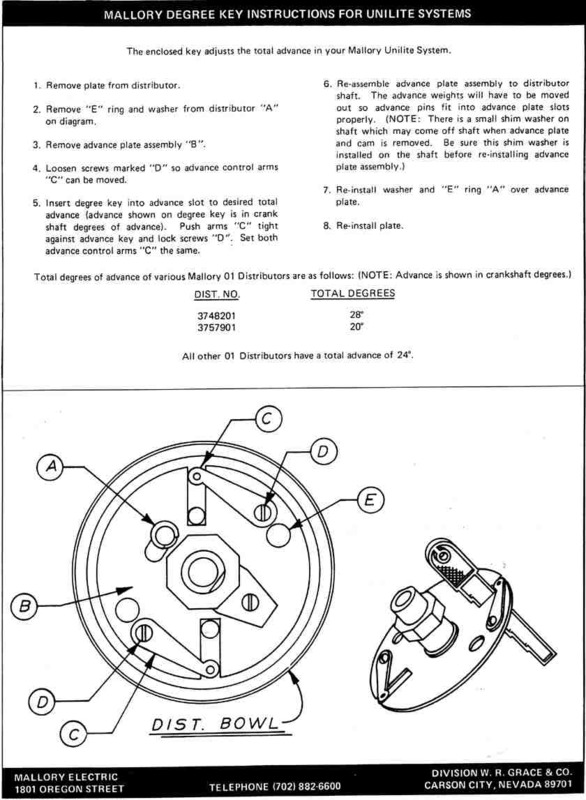 With this hookup the stock tach works as it should. 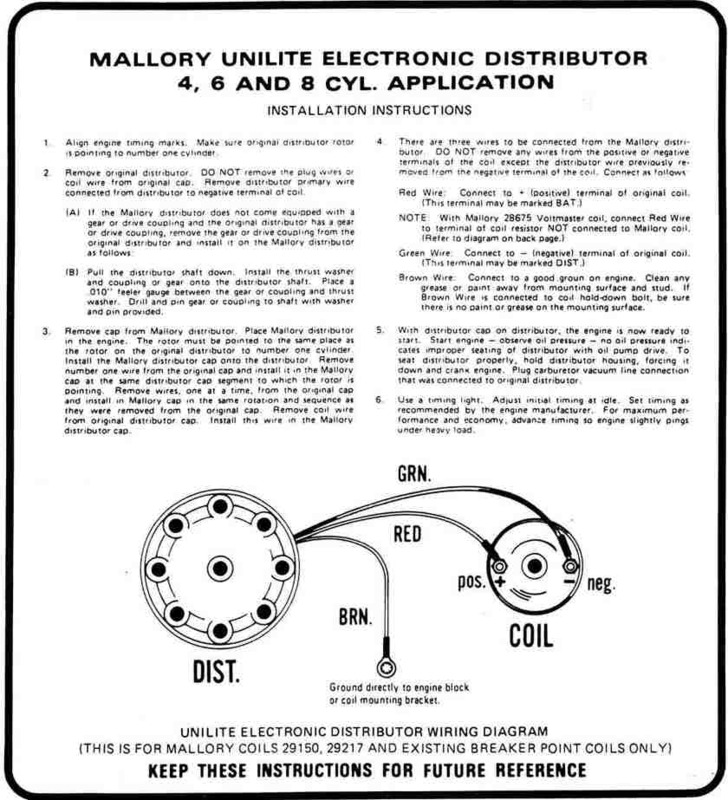 Below that then, I have copied the instructions that came from Mallory with my UniLite Distributor and ProMaster Coil. 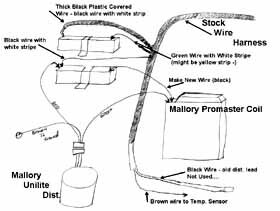 Its my back-up copy and you are free to use it as your back-up copy rather than bother Mallory for a replacement. 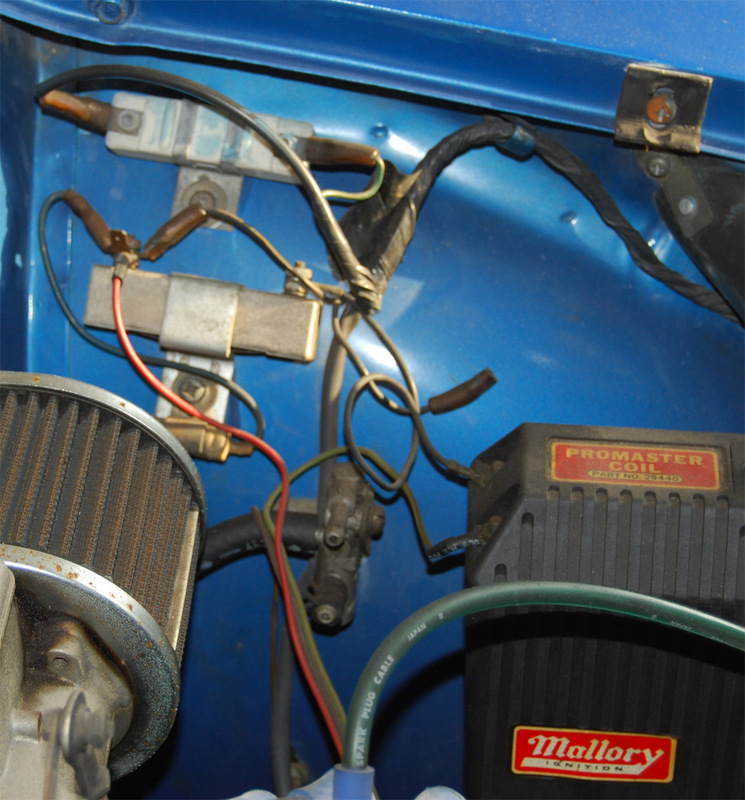 I will comment that this is one of the best "up-grades" I've done to my 72 Z from a dollar value perspective. 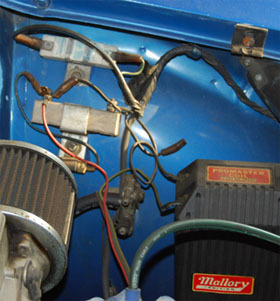 I've had the UniLite in the car for over ten years now - and I love it! 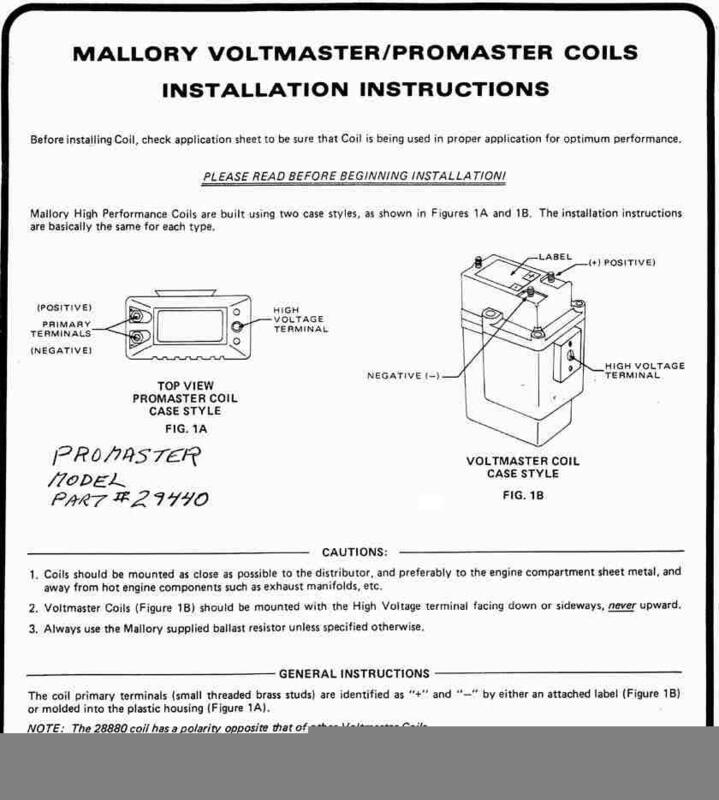 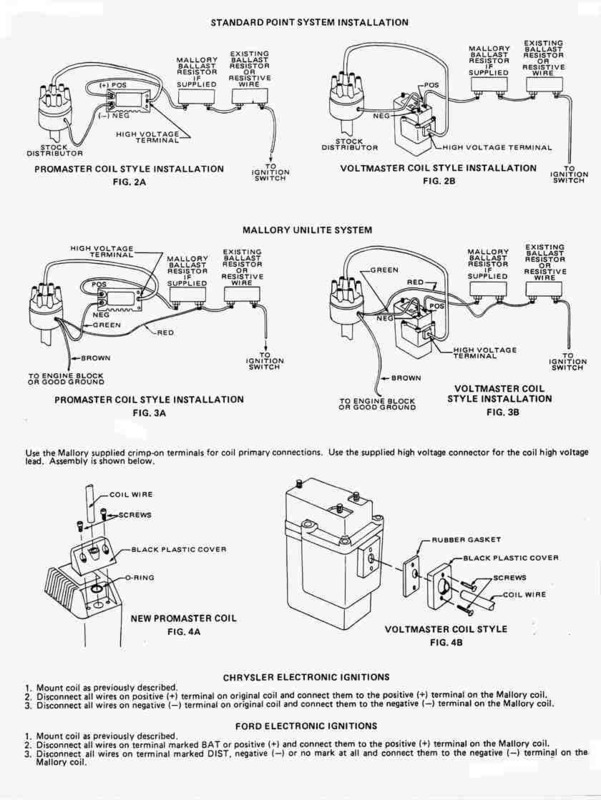 Below are the instructions that came with my Mallory UniLite Distributor and ProMaster Coil. 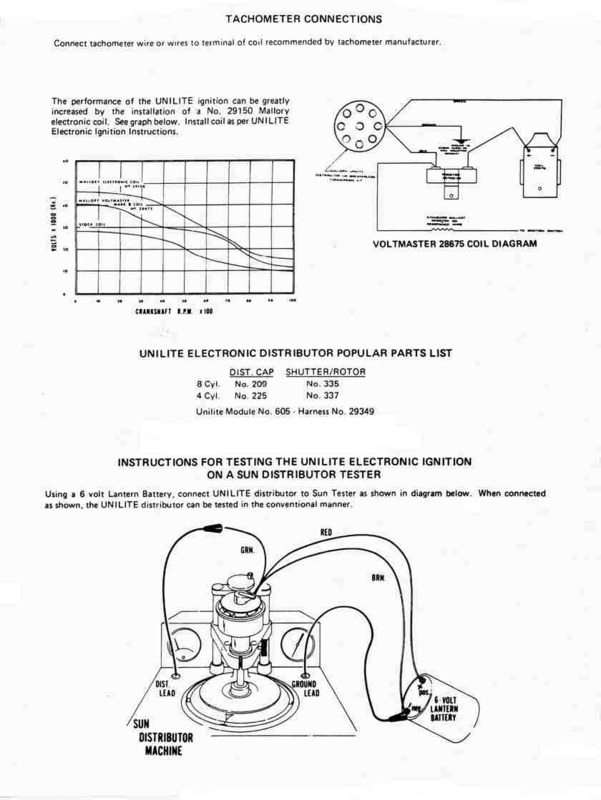 Page 5 is what most people need to hook up their distributors such that the tack works.